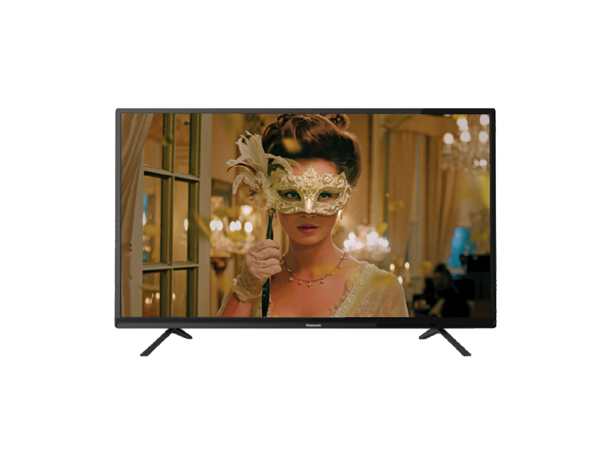 Enjoy high-quality picture and sound with the Panasonic 39E200DX 99 cm (39 inch) HD Ready LED TV. Its display resolution of 1366 x 768 pixels provides crisp and clear visuals. Enjoy your favorite movies or television shows with your family on this 39-inch wide-screen TV with built-in speakers. 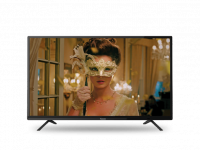 To Recieve updates and possible rewards for Panasonic TH-39E200DX please sign in. To Recieve updates and possible rewards for Television please sign in.